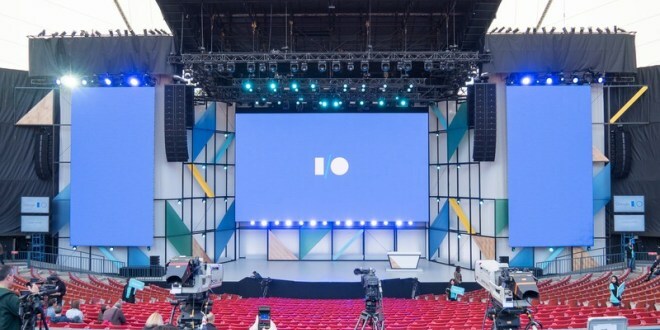 In this year we are going to have different surprises from the Google, Recently Google I/O 2018 happened in California where Google's CEO Sunder Pichai addressed to the massive crowd about upcoming features in Google products. 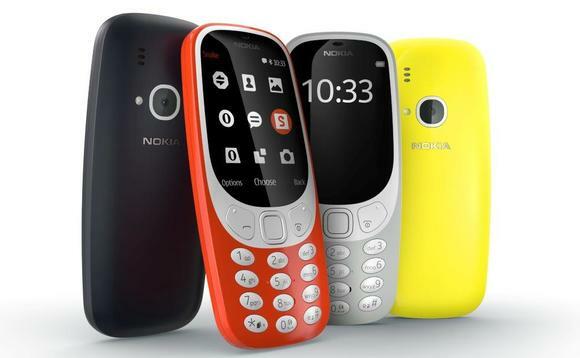 As we know that Google is having its seven major products with more than million users they are Google Chrome, Google photos, Android, Chrome, YouTube, Gmail and Google PlayStore with this google rolled out many more products. Google is now moving ahead from mobile first to AI first where Machine Learning and Artificial Intelligence playing a big role in Google products. 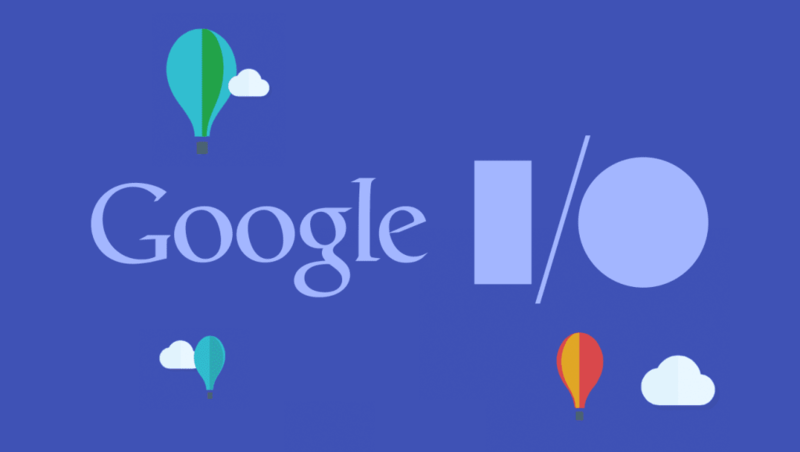 In I/O 2018 Google CEO Sunder Pichai made different announcements regarding product upcoming features. 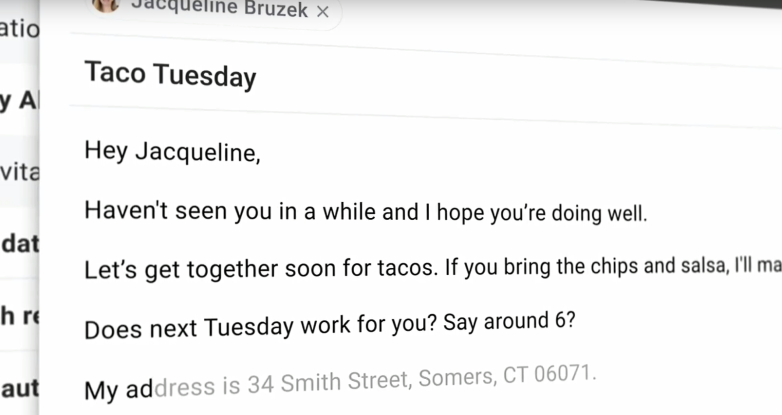 Gmail will have a new feature called " Smart Compose" where using Machine Learning technology the Gmail can predict the phrases that the user going to write in his mail. Just we need to press ' Tab ' for it. It will create a mail for you. 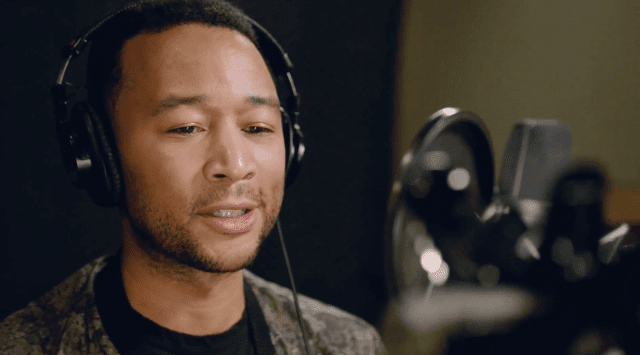 Later, Google CEO Sunder Pichai said that new six voices are going to add to google assistant, one of them is of John Legend the American Singer. With that Sunder Pichai also said that Jhon is taking lots of efforts for recording all possible question answers. 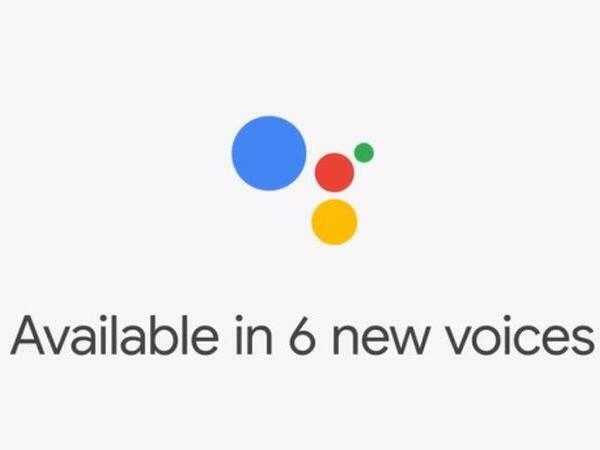 In addition to that, we don't need to say "Hi Google" Again and again, We are going to have the continued conversation and Google assistant will remember past questions and their answers for betterment. PIC of "Jhon Legend - American Singer"
Using Machine Learning technology Google News feature is going to roll out where one can find each and every type of news from local to international network depend on user interest. 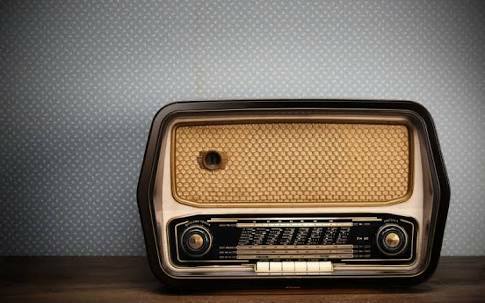 Google news will have the Podcast feature means a short representation of news. 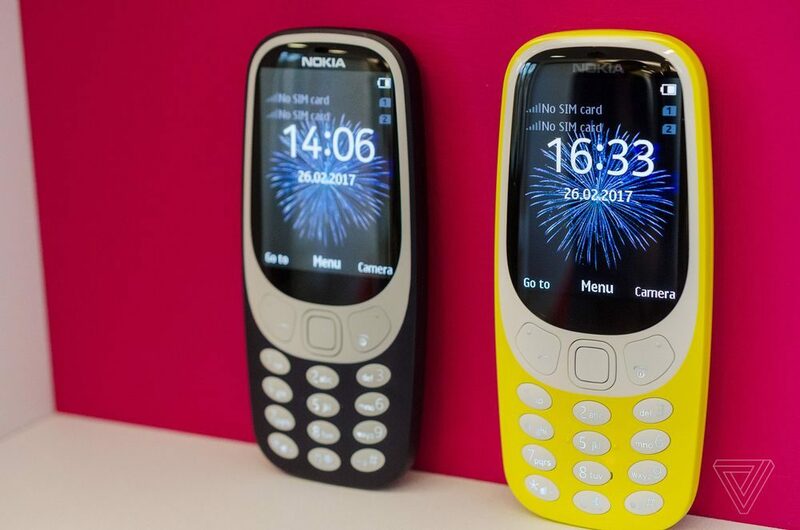 Using this feature one can moderate the photos better with edit option. 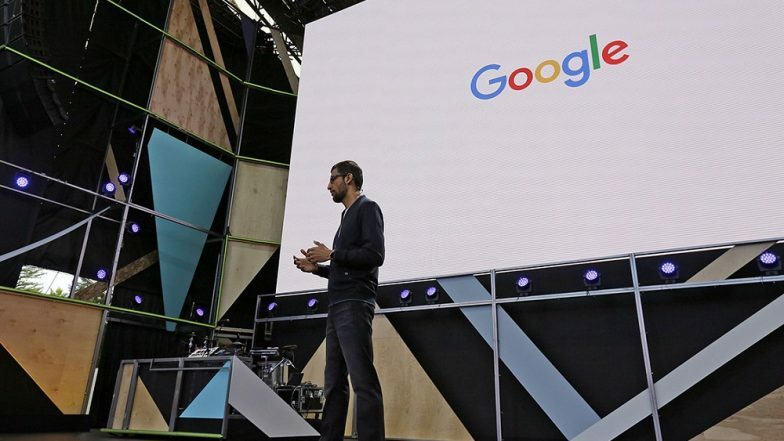 We click multiple photos with our friends in some of them, our one friend is there then Google automatically will enable share option to send photos to that friend in one click by recognition system and machine learning technology it will happen - said Google CEO Sunder Pichai. 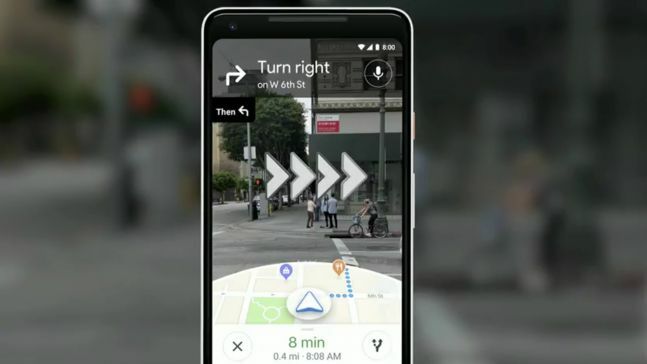 Next Google is going to have plans with Navigation System and latest Android P operating system. 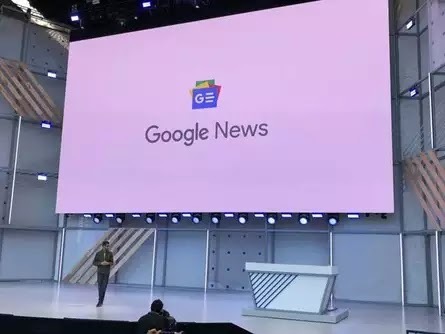 Seeing all those things its confirmed that Google has set its vision amazingly for this year, Using Artificial Intelligence and Machine Learning they have given us the idea of future World.